Common Roots Urban Farm Master Plan, Halifax, NS. An urban agriculture project. Common Roots Urban Farm is a community agriculture project initiated by Partners for Care, on temporarily vacant Capital Health - the health board for Halifax Regional Municipality - land. Its focus is on supporting wellness and community through connection with food production. Ange, while with Cities and Environment Unit, was charged with bringing the results of extensive public consultation, several design charrettes with professional designers and industry experts, and three focus groups that had been developing ideas over several months into a comprehensive Master Plan for a temporary Urban Farm that met a tight budget and uncertain timeline. The original Master Plan includes therapeutic, community/culture and agricultural components. Elements include a half acre market / CSA garden, community plots, a therapeutic walk with labyrinth and therapeutic gardens, cutting garden, main plaza for performances and gathering, children’s garden, pizza oven, fruit and nut orchard, compost facility and a ‘barn’ that would feature a washing station, storage and office space. The Farm, as of spring 2014, is going into its third season. It has developed organically with volunteer labour, maintenance and materials. It offers extensive community engagement partnering with a variety of local groups, educational workshops throughout the season, harvest celebrations and an innovative CSA model. 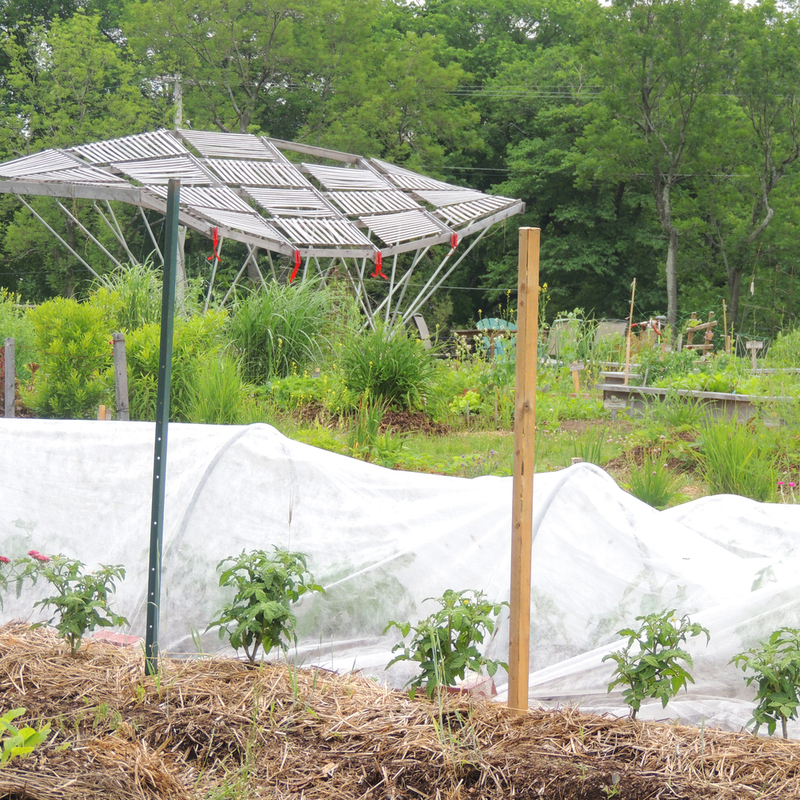 Common Roots Urban Farm was also voted ‘Best Community Project’ in the Coast - Halifax’s Weekly - in 2013.